Explore Honeymoon Destinations, Customize Honeymoon Tour Packages, Lowest Rates, Guaranteed Services. 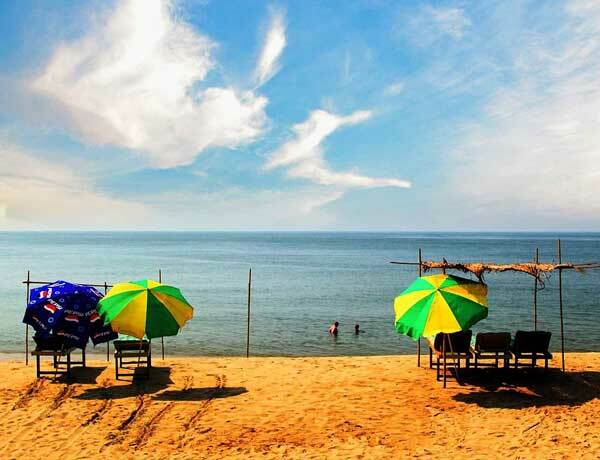 Goa is the beautiful land of sandy beaches. Popularly known as the Devbhumi – "Land of the Gods". Month of June was very special as it was our honeymoon time and really we enjoyed a lot. Thanks would be a short for you guys for giving such a treat in Shimla and its surrounding area, mainly in Kufri. We also spent two nights at Kullu and Manali. It was an awesome trip and we enjoyed a lot. 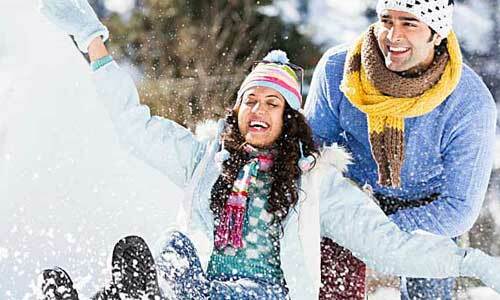 Our selected Shimla honeymoon tour package included everything we need. From pick and drop to food and multi-cuisine food, everything was amazing. We also got various complimentary services. Assistance to sightseeing was wonderful as our tour guide provided us details on every point. I would love to recommend the name of Honeymoon Bug to others too. We found Mauritius dreamier than what we heard of. Our tour was not wonderful just because of spending time on serene and tiny islands and to explore coral reefs, but due to the services offered to us. Honeymoon Bug offered us a wonderful honeymoon package to Mauritius that was the best decision made by us to enjoy our romantic trip. From beaches to lagoons and reefs and from interior mountains and Black River Gorges National Park, rainforests, waterfalls, hiking trails, it was a wonderful time we enjoyed. Our selected tour package from Honeymoon Bug helped us for getting more to visit places. Everything was offered in a royal way. Thanks for making this trip wonderful. An exclusive collection of travel blogs that will instill wanderlust in you! 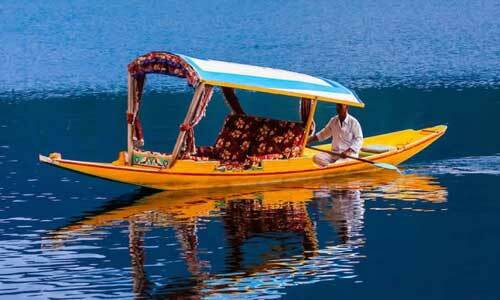 Best Honeymoon Places in India in Summer.. Tie the knot – one of the best and most exciting events and moments in a married-to-be-couples’ life, is the beginning of a new phase of life full of romance, new responsibilities, love, affection and trust to each other. Whether it is arrange marriage or love marriage, different types of rituals and ceremonies are celebrated according to religion, region and traditions. What is very common among all arrangements and preparations of the wedding is selection of the right honeymoon destination and choosing the best honeymoon packages. It is the best way of enjoying a romantic voyage to understand each other emotionally, mentally and physically and coming close to have the real pleasure of life as a friend, soul-mate and in every way possible. For the selection of honeymoon destinations, different couples have different mindset and imaginations. Some of them love to choose affordable all inclusive honeymoon packages to snow-lands, some love to explore lush greenery and deep valleys. Beach beauty and island paradise are also preferable to choose. 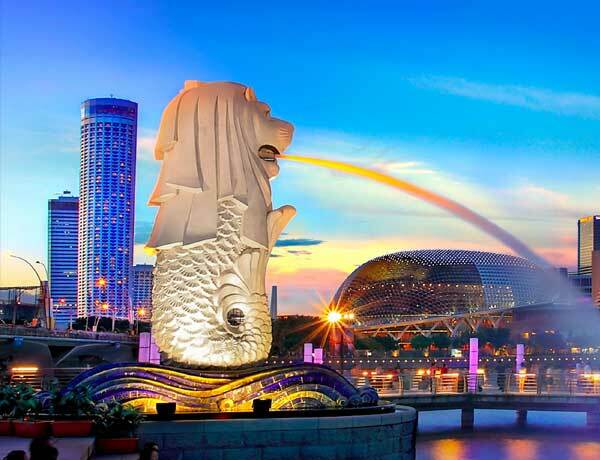 Honeymooners also love to explore architectural wonders and historical places and want to travel around some of the most vibrant cosmopolitan cities. Before making the right selection of romantic holiday packages, it is better to set your mind for the right destination. Here are some details about them. Details are starting from the honeymoon in India. 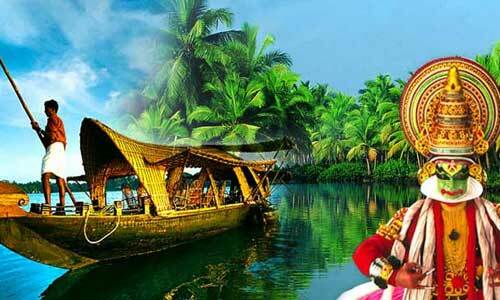 Kerala – Called as God’s Own Country, Kerala is blessed with everything you need to give a new definition to your romantic life. From beautiful beaches to the abundance beauty of Western Ghats and from wildlife sanctuaries to tea plantation, coffee orchards, from backwaters to rivers and spice and rice fields, you will explore a lot more. 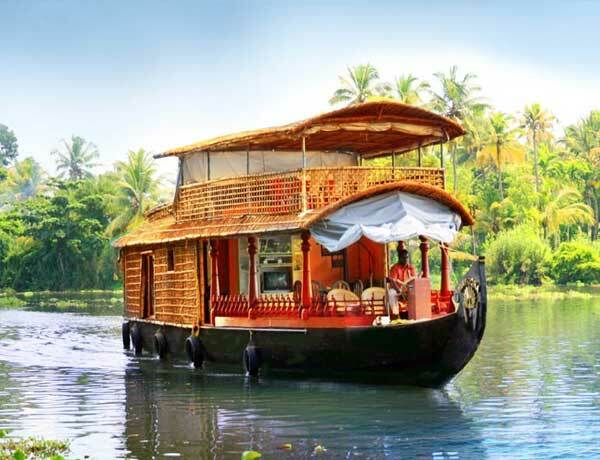 Not to mention architectural wonders those are sure to keep you into the world of art and rich heritage of Kerala. 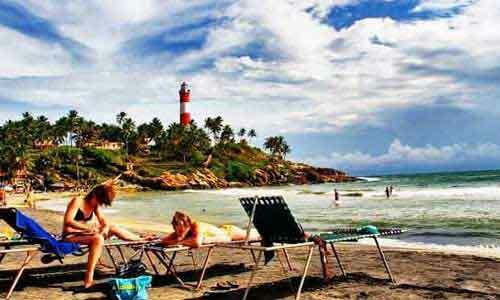 Munnar, Thekkady, Kumarakom, Kochi, Thiruvanantapuram, Wayanad, etc are some of the popular destinations to see here. Shimla – Called as the Queen of Hill Stations, Shimla is the capital city and one of the vibrant and most beautiful hill stations in India in the state of Himachal Pradesh. 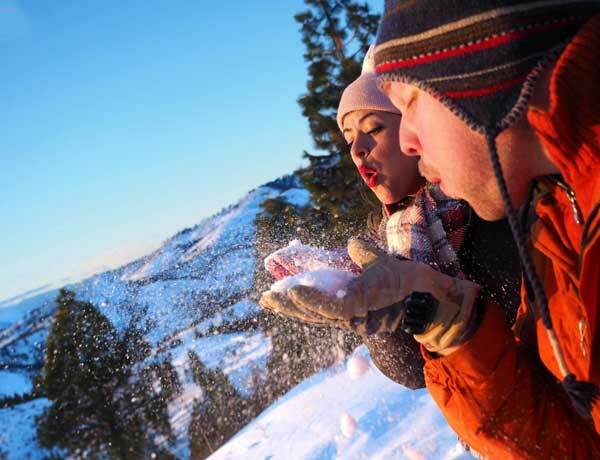 Deep green valleys, snow-capped mountain ranges, temples, ancient buildings and serenity are a few reasons to persuade you for honeymoon in Shimla. It is all time favorite destinations to explore. 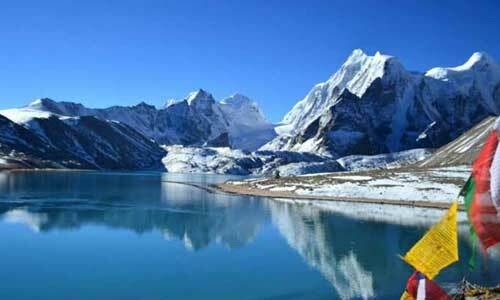 You can also explore Kufri, Kullu and Manali, and a number of other attractions. 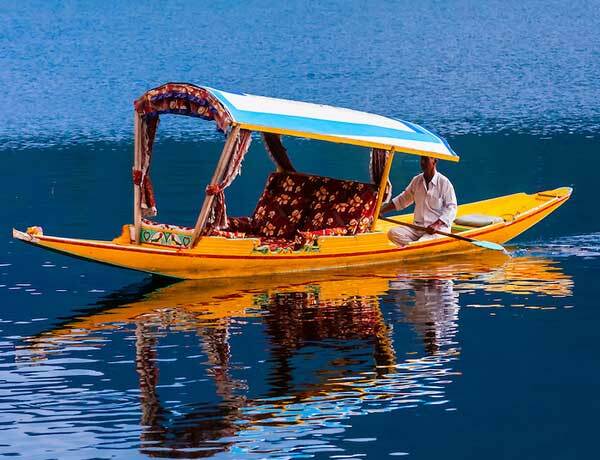 Srinagar – Nicknamed as Heaven on Earth, Srinagar is the summer capital of the state of Jammu & Kashmir blessed with beautiful mountain ranges, lakes, gardens and natural beauty all around. You will see various world-famous gardens and stay in houseboats. Udaipur – the beautiful city in the state of Rajasthan is called as the City of Lakes that is a wonderful place to spend a royal exotic break together. It is truly a wonderful place to see once in life. Agra – the City of Taj Mahal – One of the Seven Wonders of the World, is a paradise for lovers and couples who want to make their love lives forever. You will also see various other attractions like UNESCO World Heritage Sites of Red Fort, Et-Mad-Ud-Daulah, Sikandra and others. 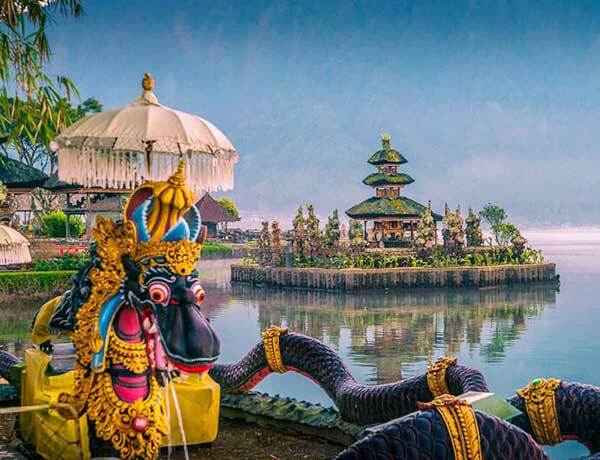 There are various other wonderful attractions to make your honeymoon memorable in India like Jaipur, Jaisalmer, Uttarakhand, Darjeeling & Gangtok and others. 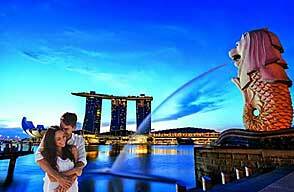 You will get cheap honeymoon packages with airfare from Honeymoon Bug. 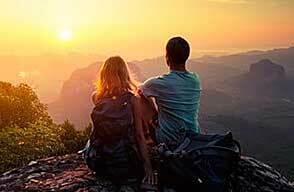 br> You will get attractive honeymoon package from Honeymoon Bug – your travel partner bringing to you attractive packages and deals to make your dream come true for memorable romantic trip to domestic and international destinations. You have to choose the right honeymoon package according to number of days and budget and make an advance booking. We provide Free Help & Support 24/7. Copyright © 2016-17 www.honeymoonbug.com. All rights reserved.